Perhaps you have heard that conversation is an art or that knowing how to speak requires certain skills. And that certainly is true. If you were to think about it carefully, when you are speaking animatedly with someone that you like or are speaking about a subject that you are passionate about, you can safely and effortlessly go from one topic to another almost without realising you are doing so. However, there are those times when the communication is not as fluid as we would like it to be and, eager to save the moment, the first idea to come to mind to rescue the situation is to change the subject. 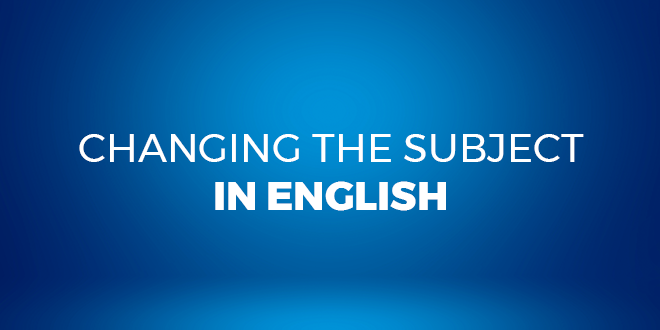 Learn to change the subject in English with @abaenglish. On more than one occasion, you have probably tried to change the subject during a conversation. On some occasions, you have definitely been successful while on others, you have found yourself with the bitter sensation that it was too sudden of a change and that it ended up harming the conversation. 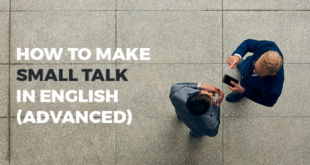 For this reason, we have decided to present some elements that you should consider when changing the subject of a conversation in English along with some expressions that you should know. If you are in the middle of an informal conversation with a friend, relative, or acquaintance, it is very likely that the conversation will jump from one topic to another in a very natural way. However, if the conversation is in English, it is important for you to know some expressions to change the topic imperceptibly, either because you do not want to continue talking about the same thing, because you want to vary the conversation, or because, perhaps, you feel that the conversation is going somewhere you do not want it to go. Now, if the context in which you find yourself is more formal and you do not know the other party well, you should keep in mind that it is very important to pay attention to what they are saying because this can give you hints about their likes, dislikes, or a work or academic issue. Paying attention to those details can be crucial to allow you to keep the conversation going and change the subject without any major trauma. Following are some phrases that you will surely find useful, both in formal conversations and in informal ones. This expression is more appropriate to use in an informal context. 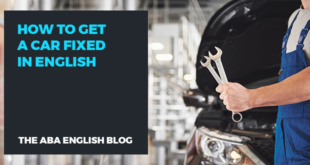 This phrase is especially useful when something mentioned allows you to introduce a new topic. This expression is very useful when you need to be more direct about introducing a new topic. This interrogative phrase gives you the opportunity to introduce a new topic by means of a question. 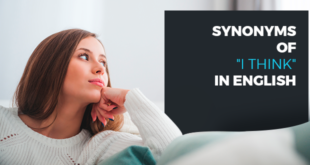 This is an easy way to allow your conversation partner to be involved in the change of topic and you can get to know them a little better at the same time. These are some of the phrases and expressions that you can use when you need to change the subject during a conversation. Do not forget that practise is very important to achieve good command of the language as well as a good knowledge of the grammar rules. If you are interested in practising your English and improving your level, why not try the course from ABA English? You can study anywhere and anytime. The course also offers 144 free video classes and the same number of short films to allow you to learn the grammar and communication skills you will need in your day to day life in an easy and entertaining way. Previous How Many Synonyms of I Think Do You Know in English?